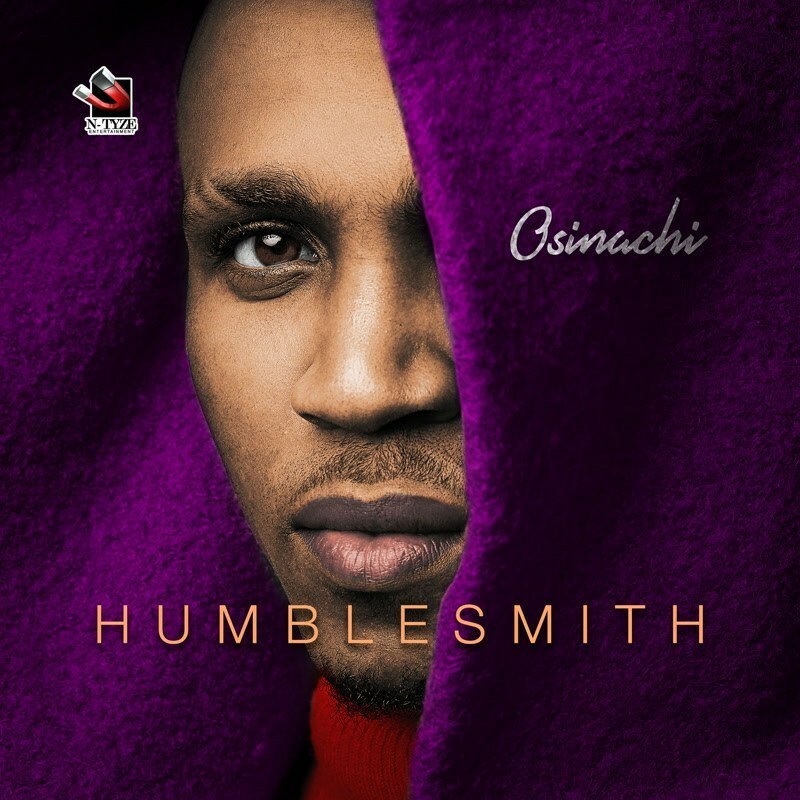 Nigerian afropop recording artist Humblesmith releases a brand new album titled Osinachi. Off the newly released album we present to you “Attracta ” by “Humblesmith” featuring Tiwa Savage. The New Humblesmith Osinachi Album consist of 22 tracks.